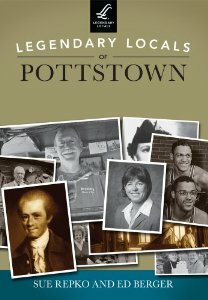 Legendary Locals of Pottstown (2013) tells the history of my hometown through the lives and work of its people. This was an incredibly cool project! The photographer, Ed Berger, and I met so many amazing Pottstown people, whom I can’t thank enough for sharing their stories. Arcadia Publishing, the largest publisher of local history books in the country was great to work with. They came across my Positively Pottstown blog back in 2012 and asked if I’d be interested in profiling “legendary locals,” broadly defined, and things just took off from there. Legendary Locals of Pottstown is available at many fine local businesses, including Janet’s Nutritional Foods, Grumpy’s Sandwiches, Cole’s Tobacco, Professional Pharmacy, and Pottstown Roller Mills. 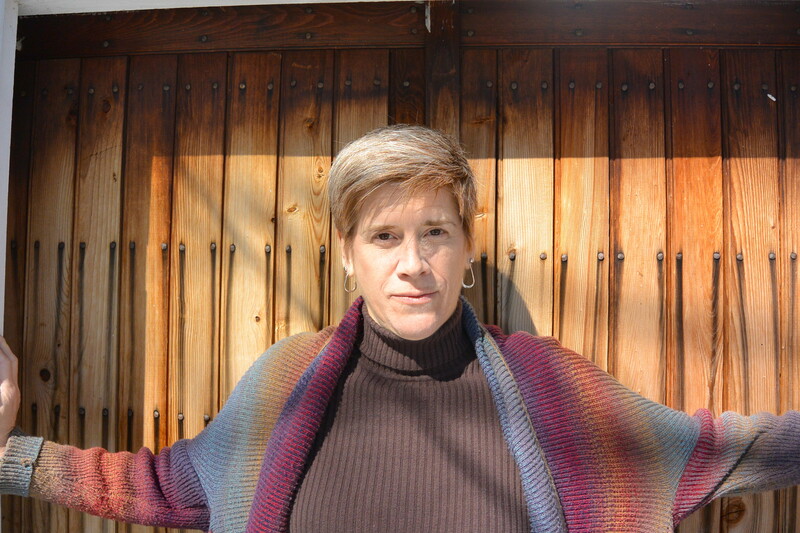 It is also available online at Arcadia Books. Legendary Locals of Pottstown makes a great gift for family and friends who have moved away, but want to keep in touch with their hometown and the fascinating characters from long ago and from today, too! If you would like signed copies for gifts, please email me at suerepko@gmail.com, and we’ll figure it out!